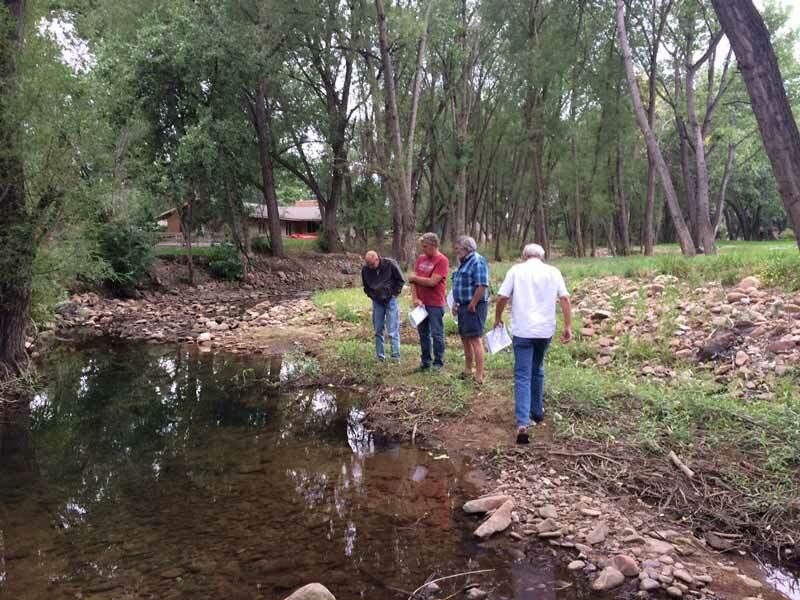 Since 2005, Lefthand Watershed Oversight Group (LWOG), a nonprofit watershed organization based in Boulder County, has been working to restore and protect Left Hand Creek Watershed for generations to come. Residents and stakeholders founded LWOG as a watershed protection group in response to mine clean-up activities in the watershed. One LWOG’s first activities was to develop a watershed plan to direct future mine waste clean-up efforts. 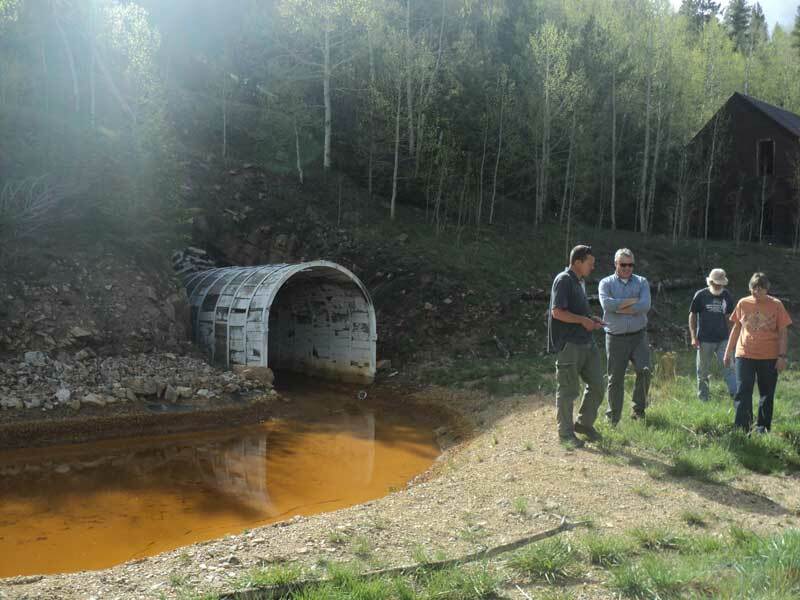 Early efforts included implementing many of the mine related clean-up activities. 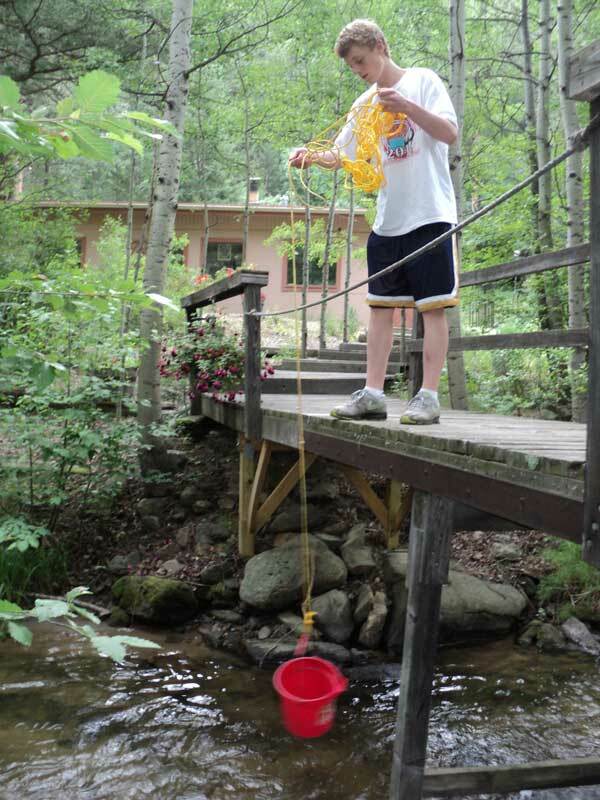 Water quality was also monitored throughout the watershed to track the effectiveness of clean-up efforts. The 2013 flood created a new set of watershed management issues in Front Range watersheds. During the first six months following the flood, victims were relocated, roads were temporarily repaired, debris-clogged channels were enlarged to accommodate spring runoff, destroyed headgates were replaced, and some emergency stabilization of channels was done. It was soon apparent that a long-term effort would be needed to restore the flood-damaged creeks and flood plains to a more natural condition, to restore damaged aquatic and riparian habitat, and to provide long-term flood resilience. 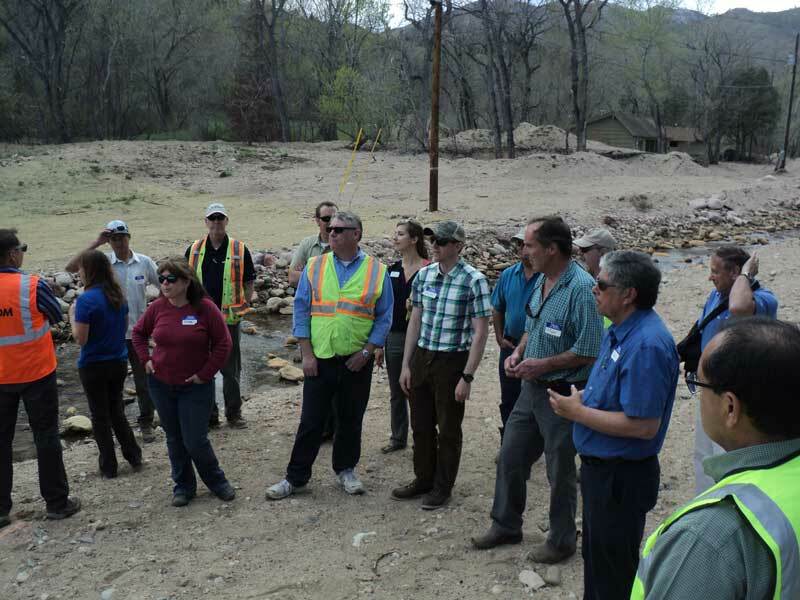 In light of this need, in 2014 Boulder County funded and led a major effort to assemble stakeholder coalitions in the affected watersheds and to develop watershed master plans to guide this long-term work. The year 2015 brought transition, growth, and new excitement to LWOG. Following on the heels of the County-led effort that resulted in publication of the 2014 Left Hand Creek Master Plan and similar master plans for other flood-damaged watersheds, Lefthand Watershed Oversight Group was designated as the watershed coalition that would help implement restoration and resilience projects recommended in the Plan. This decision was made jointly by the Left Hand Creek advisory coalition assembled during the County-led planning process and by the Lefthand Watershed Oversight Board. In early 2015 Lefthand Watershed Oversight Group expanded its Board to include additional stakeholders and residents, and began applying for grants to help fund capacity building (hiring two full-time staff members), and to plan and implement restoration projects, primarily those recommended in the 2014 Left Hand Creek Watershed Master Plan. These projects were designed to reduce future flood risks, stabilize heavily damaged streambeds and banks, restore the ecological health of the watershed, and improve human health and safety for landowners living along Left Hand Creek and its tributaries. Lefthand Watershed Oversight Group has been remarkably successful in carrying out projects identified in the Watershed Master Plan. 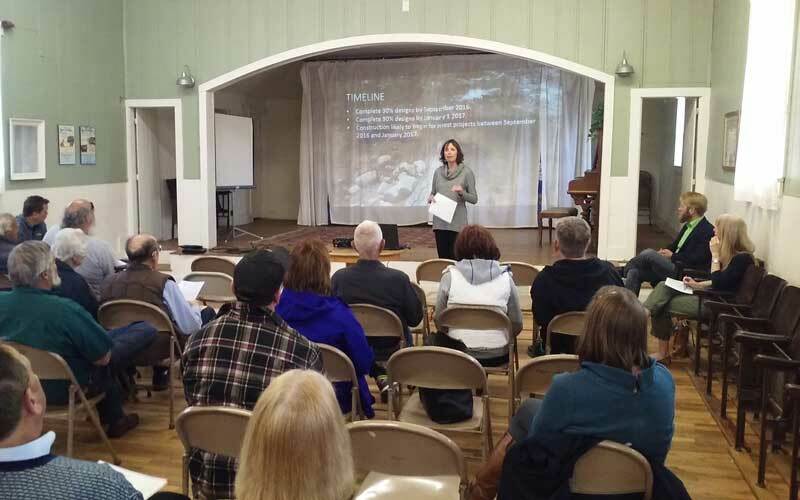 In 2017, LWOG secured over nine million dollars to implement over 12 flood recovery projects identified in the master plan, bringing significant recovery to private landowners throughout the watershed.